#ATD2017 is only a few days away and my goal at the conference this year is simple: be a sponge and soak up as much knowledge and attend as many sessions as I possibly can. By doing so, I can stay on top of my game in my professional development and bring new ideas back to my team. I’m sure the same is true for you – you want to take in every piece of information, see what vendors are up to, demo the cool new technology, and enjoy a nice meal or two while in Atlanta. So it’s around this time, people start planning which conference sessions they want to attend. 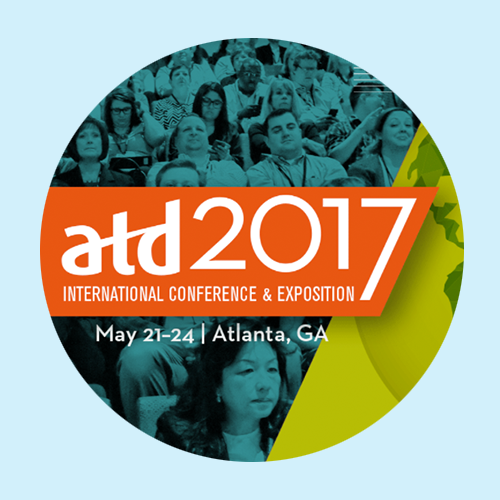 If you haven’t started planning your conference agenda yet, I’ve listed ten sessions at #ATD2017 you won’t want to miss. This year, with 300+ sessions, you can find topics on anything from gamification and designing your own learning game, to mobile learning and employee engagement strategies. BLP will also be exhibiting our Knowledge Guru platform during expo hours in booth 625. We hope to see you there! 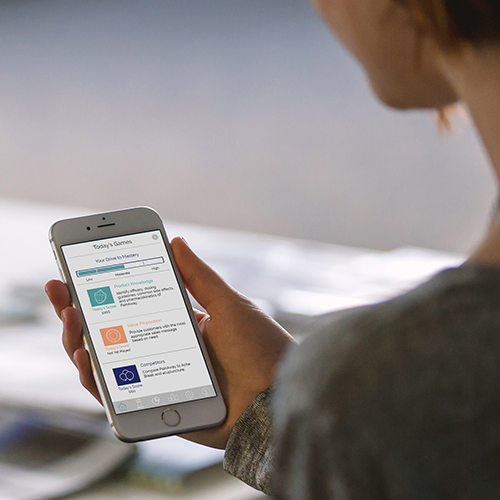 Your employees are already learning on their mobile devices. They are used to interacting with apps and websites that provide an excellent user experience. Unfortunately, some corporate training sessions struggle to even provide an adequate user experience. And while mobile learning adoption is speeding up, many organizations still lag behind. This session shows how the design principles of the increasingly mobile web can make training more effective and improve learner adoption rates. Steve and Jake (part of our team here at BLP) will share recent stats on mobile learning adoption, identify common roadblocks organizations face, and demonstrate how mobile design principles improve the learner experience. They will also share examples of both responsive web apps and native apps and you will leave with six actionable tips for adopting a mobile mindset for your training. The Advanced Sales Coaching online app is designed to be an engaging and interesting way to build coaching skills. This personal approach to building sales manager coaching expertise wraps the learning in gaming techniques so participants have fun and stay engaged while they exercise their coaching muscle. In addition to building their skills, sales managers also use social media to connect with experts and one another to share experiences and ask questions. Join this session to learn how one company prompted sales managers to develop mastery coaching behavior and skills. You’ll see how to harness social media, analytics, and blended learning to provide an environment where sales managers think, prepare, and rehearse ways to be a more effective coach, thereby strengthening their seller’s engagement, which in turn drives better business results for the company. New managers are expected to get up to speed on the company’s management processes quickly. Processes such as hiring, compensation, performance management, and dealing with employee exits come with policies and procedures that are critical to execute. New managers must be ready to take action on these processes at the right time. Full-day sessions to learn these processes in one sitting don’t work, with most of any learning forgotten by the time employees need to apply it. In this session, senior managers, Francisco and Nielsen, at Genentech (a biotech company part of the Roche group) will show a creative solution in onboarding new managers utilizing neuroscience, technology, and human touch to provide resources and allow learning to happen when needed. What’s all the fuss about games? Come to this session and find out! BLP President, Sharon Boller, and Dr. Karl Kapp are learning game design experts. They’ll share their expertise in this session and show you why games are such a powerful learning tool and explore how tabletop, experiential, and digital games can all be part of your learning strategy. You’ll leave with a clear understanding of how the kind of fun people experience in commercial games differs from the kind of fun you need in learning games, as well as a checklist of best practices to use when incorporating games into your learning solutions. You’ll understand how games link to learning, and you’ll practice using an evaluation checklist when playing games so you can build a toolbox of ideas to incorporate into your own learning games. Order your copy of Sharon and Karl’s new book, Play to Learn: Everything You Need to Know About Designing Effective Learning Games. Disengaged associates and managers create disengaging companies. Going beyond rhetoric, your talent is the most critical factor in your organization. Engaged people are more productive, deliver better service, achieve better results, inspire those around them, and collaborate more effectively with others. Engaging learning experiences improve the way team members think, feel, and act, and have a direct impact in the way associates perform their roles, execute their action, and accomplish their goals. Learning how to design, deliver, and manage learning experiences will help you improve not only your talent development performance, but also your business results. This session will help you be more aware of the business connection between learning and engagement and will help you to be a more engaging trainer, facilitator, and learning leader. Do you know how your new supervisors and first-time managers feel when they officially become “the boss”? Becoming a manager for the first time is one of the most stressful psychological shifts one can experience at work. Although it’s a clear organizational imperative to develop them, research shows that almost 60 percent of first-time managers receive no training when they get promoted into a first-time leadership position. Developing a strong pipeline of talent begins with your frontline and first-time managers, and is a critical component to the success of every organization’s business strategy. Through self-reflection, small-group discussion, and a real-time survey, you will explore the six key “flips” new supervisors must make to be successful. 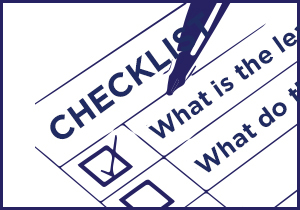 By the end of the session you will have a checklist of action items and a toolkit of relevant content for turning your superstar employees into the bosses everyone wants to work for. 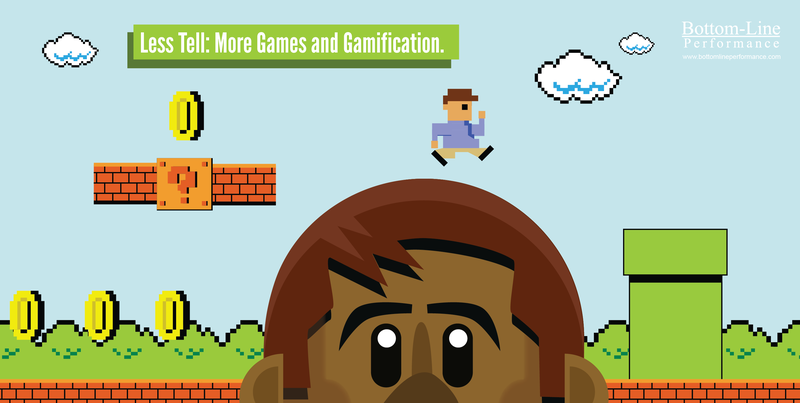 Have you been asking, “when should I use games in learning”? If you answered yes, this session is for you. Come learn a new question to ask: “which games should I use in learning situations?” Games and gamification help to satisfy four common learning needs: illustrating the “why” of a process, a policy, or a procedure; giving learners practice and feedback; providing a common experience to springboard discussion or learning readiness; and creating the hook that helps mentally engage learners. 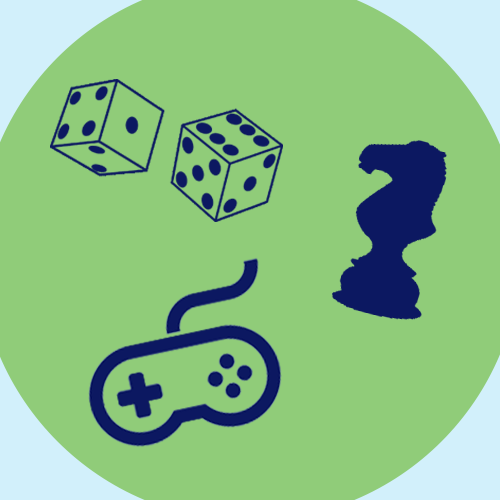 Join Sharon Boller in this session to play and learn how experiential games, tabletop games, and digital games can help you address the four learning needs. Virtual reality (VR) is a rapidly evolving technology poised to significantly change how immersive content—such as simulated environments and 360-degree video of real environments—are accessed through multiple platforms, including immersive headsets, computers, and smartphones. This evolution will affect the development of talent in organizations and change the future of our profession. Of course, adaptations will be required. Instructional design will need to direct the creation of visual stories, developers will need to work with different software and hardware tools, and content experts will need to create visual environments and experiences that include skills and emotional components. The session will show you what is involved in designing, developing, and deploying a VR solution for learning using multiple technologies. You’ll also learn about VR’s issues of scalability, suitability, and effectiveness. Are you a strong leader who gives weak presentations? Far too often, leaders fail to inspire people. While their presentations are content rich, they are often boring. Stories are a more effective delivery mechanism of information than text. When you tell a story, you activate the listeners’ brain, which causes them to actively participate in the story. Stories stimulate the imagination and engage the listeners’ emotions. Emotion is the fast lane to the brain, and we remember emotionally charged events, but we don’t remember facts and data. Discover why stories are more effective than facts, data, and research to change hearts and minds. If you want to inspire confidence, establish instant rapport, and build a foundation of trust when you speak, this session will show you the way. You will learn how to choose, craft, and deliver stories and leave with tools that can help you tell a story that makes you relax and your audiences applaud. Need quick and easy team building activities? You’ll get them here. 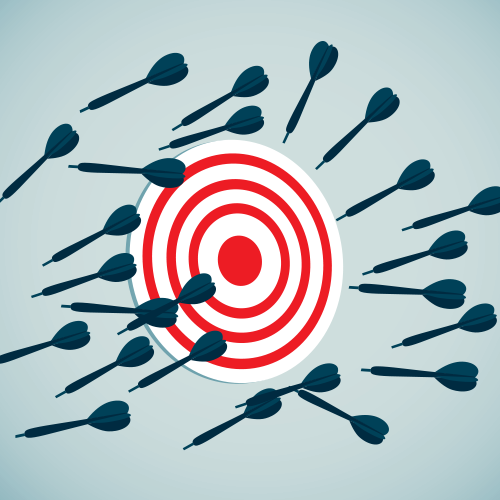 Want a more robust engagement strategy? You’ll get that, too. No pizza parties or employee-of-the-month parking spots here! For virtual employees, employee engagement takes on a different need and purpose. This session will provide thoughtful, useful, and actionable ideas for engaging virtual employees in four focus areas: trust, recognition, relationships, and culture. You will leave with actionable strategies for engaging virtual employees. Learn about developing trust, building teams, recognizing employees, and the importance of creating a purposeful virtual culture.